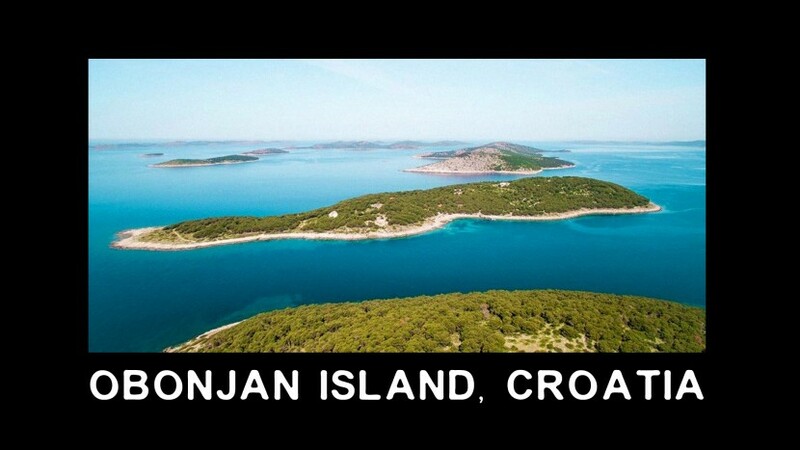 Croatian Obonjan island (locally known as the Island of Youth) is a new MUST VISIT location for adventure seekers. 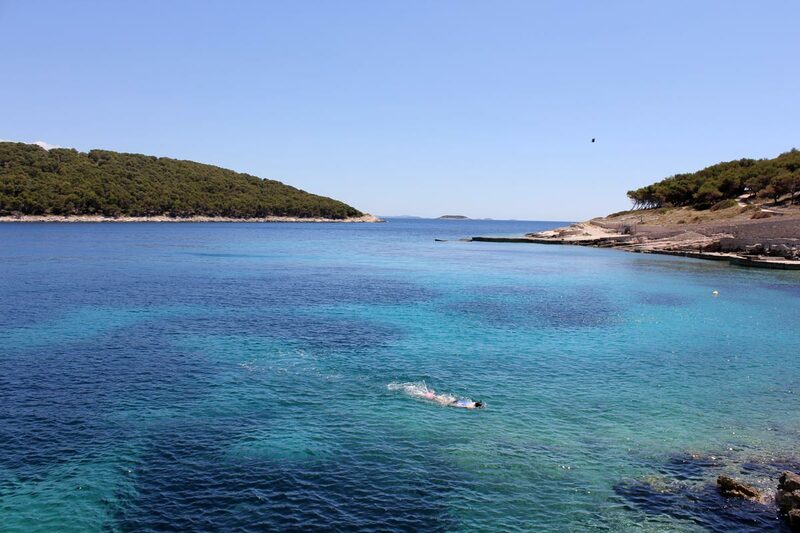 We have been swimming and snorkeling there for many years, mostly as part of our holidays, so we know what is there to offer. 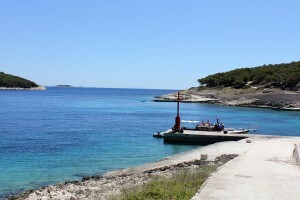 The 136-acre island about 6 km offshore from Sibenik town on the Dalmatian coast has remained pretty much untouched for the past 10 years, but has now been transformed into a paradise place not to be missed. Up until now the island has been left to one man and a dog and you can imagine the life there. Today, a whole bunch of new activities and events are lined up to start this summer in July 2016. 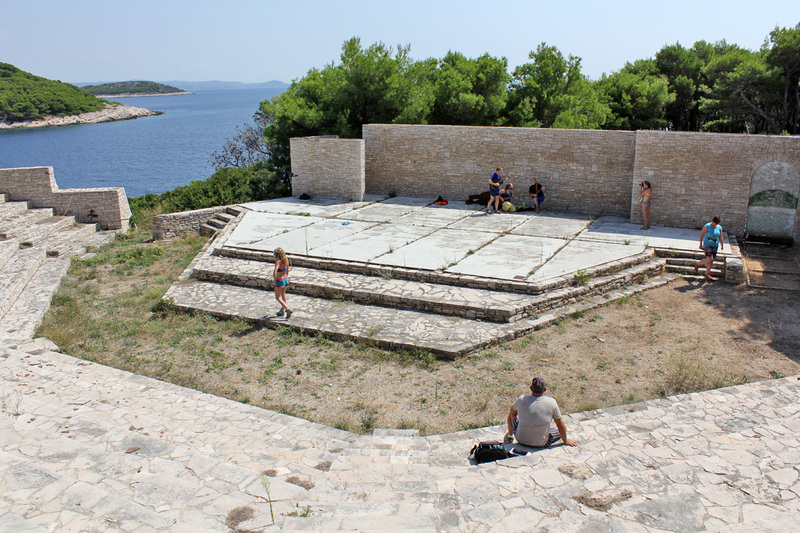 Organisers promise the island to grow through ecological and wellness practices having artists, astronomers, dancers, healers, musicians, chefs, DJs and speakers to breathe even more life into it. They will also be offering workshops, meditation and yoga courses for those who really want the spirit to be the perk. The island is remote yet easy to get to with a boat. From most European cities you can fly to either Zadar or Split airports and transfer to Sibenik. 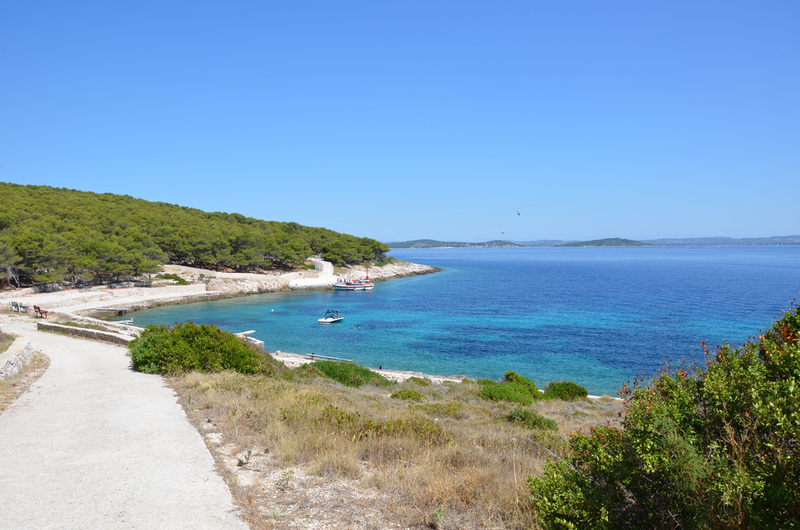 From there you need to hop into a boat to reach 6 km away island in paradise. They have recently renovated and built accommodation options to offer. Sleep under the stars and wake to the sound of waves. Set amongst the trees and looking out over the Adriatic sea, the forest lodges and canvas tents have been designed for Obonjan visitors. Picture this setting and add adventure and festive seekers from around the world Sibenik archipelago offers so many islands around to swim, snorkel, kayak or just enjoy the rocky Dalmatian beaches. 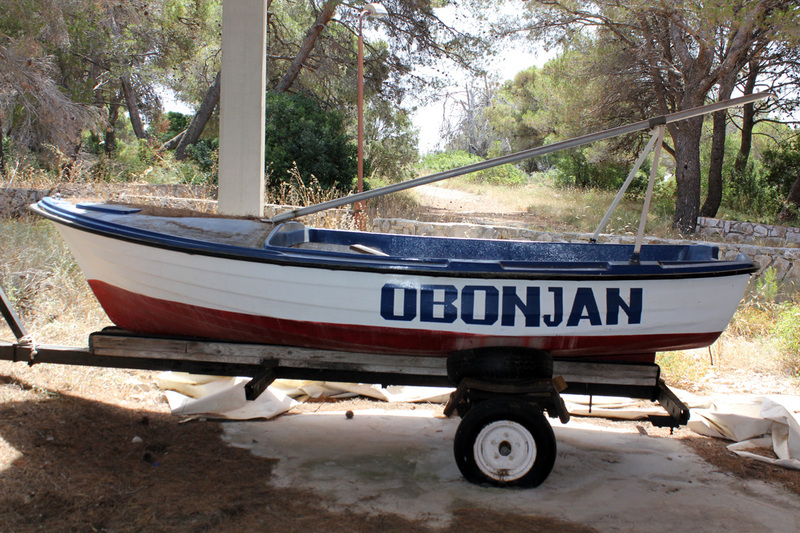 Whether you are looking for a wild swimming adventure trip or a fun entertaining escape, Croatian islands including Obonjan definitely offer all that.